I have an M.F.A. 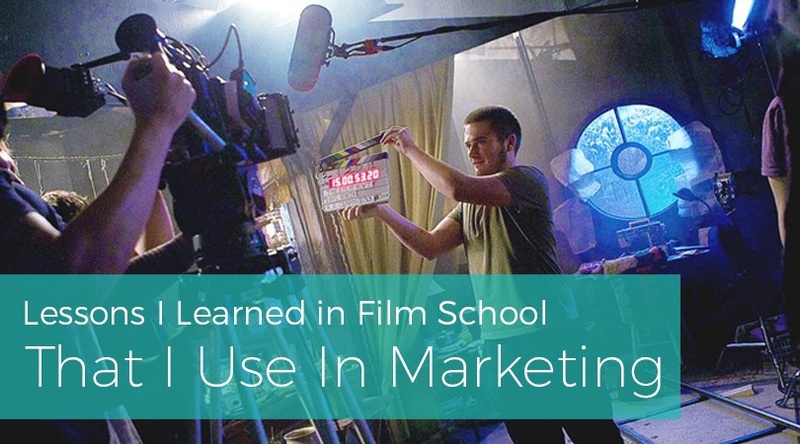 in film production that, at times, can be hard to use in my everyday life. Don’t get me wrong, my film career was a lot of fun, but now I live primarily in the marketing world (only taking 1-2 film jobs per year), so there isn’t. How is your car? Does it run like it did on the day you bought it? What about your content marketing? Are your blogs still attracting readers? Wait… that can’t be right. 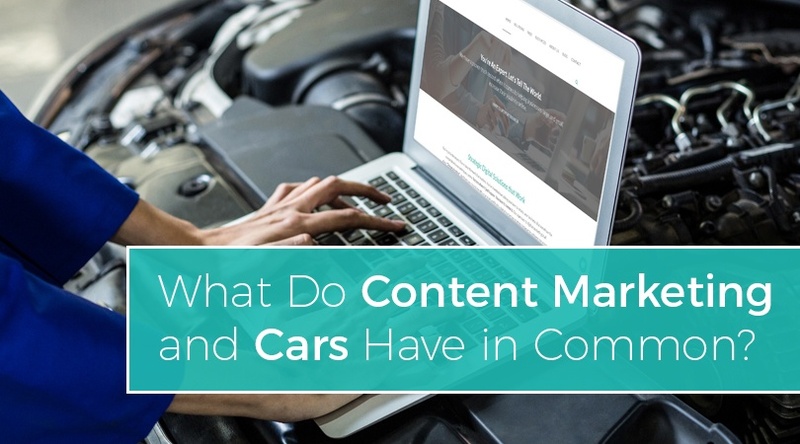 Did I just ask you about your car and your content marketing in the same. Whether you write it or have someone else write it, it's part of your life. 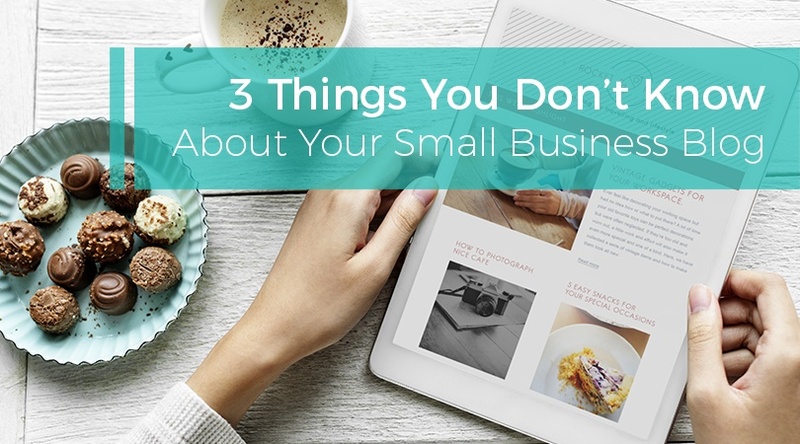 I’m talking about your small business blog. 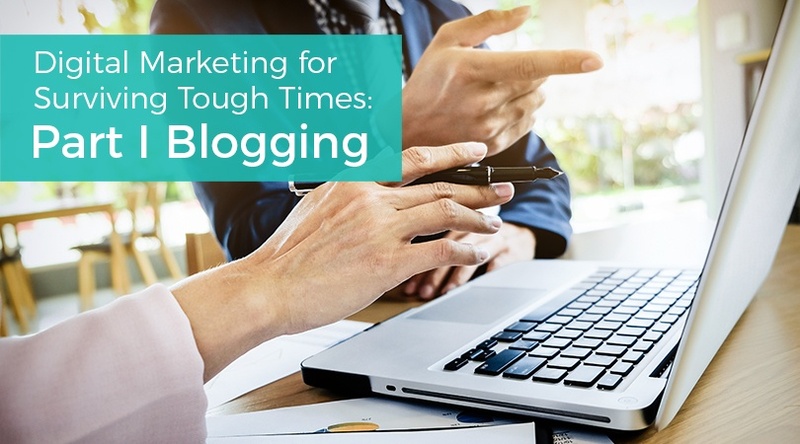 Every good small business owner and marketing team leader knows how important a blog is to the inbound marketing process.. If you and your small business are in the midst of some tough times, the actions you take to right the ship can start to feel pointless. You might find yourself wondering if your limited funds will allow you to take the necessary steps to bring. 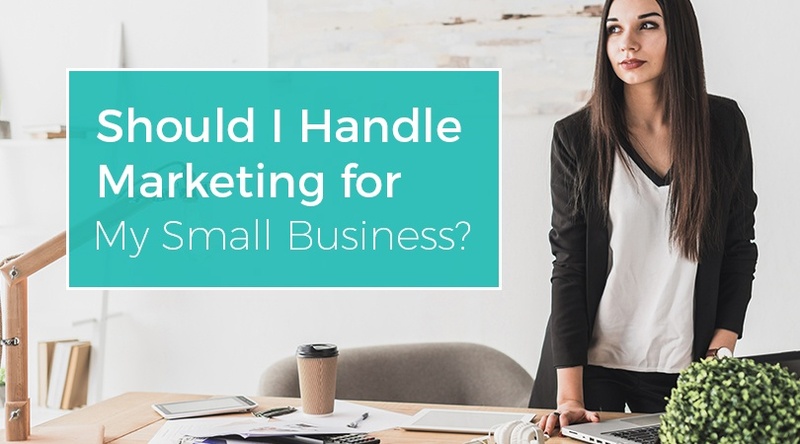 Should I Handle Marketing for My Small Business? 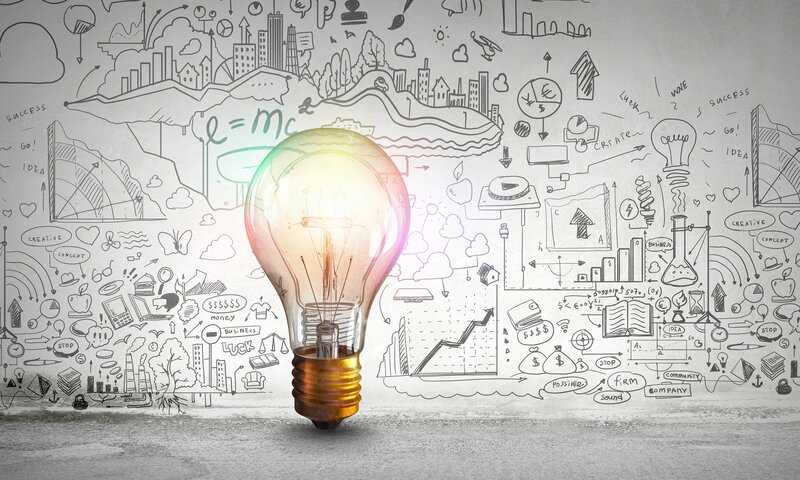 If you own a small to medium size business, you undoubtedly spend time searching online for helpful tricks and tips to help you master your company’s marketing needs. In fact, if you’ve ever spent any time on the SMA website, you know that we are. 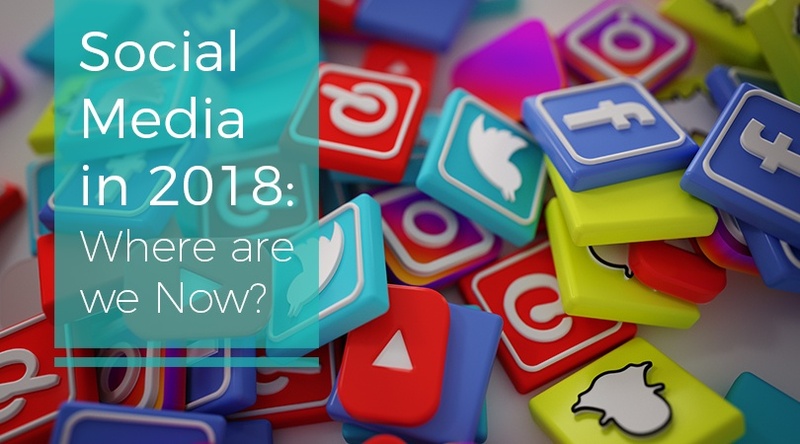 Social Media in 2018: Where are we Now? We are halfway through 2018, and some things that were true in 2017 are still true today. We know that politics are still a touchy issue, the US Men’s Soccer team is still not playing any meaningful soccer, rain is still wet, and yes, social.